Watch anime online, stream anime episodes online for free.Watch Naruto Shippuden Episode 11 English version online and free episodes. Anime Episode guide, Chapter Naruto Shippuden Episode 11 English dubbedThe Medical Ninja’s Student On reaching Sunagakure, Team Kakashi and Temari get informed of Kankuro’s attack. 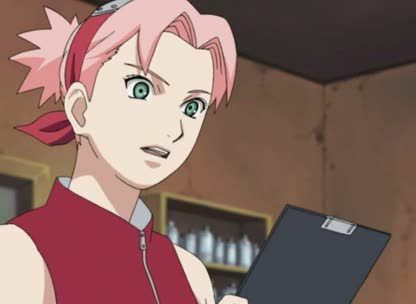 Using the medical ninjutsu that she had learnt from Tsunade, Sakura manages to extract the poison from Kankuro and create an antidote. Afterwards, Kankuro gives Kakashi a piece of Sasori’s clothing that he managed to get from him, allowing Kakashi’s ninja dogs to track down the Akatsuki’s whereabouts. Before heading out themselves, Kankuro asks Naruto to retrieve his brother, and Naruto acquiesces, stating with a smile that Gaara will have to owe him one later on.